Caution: Beyond Insanity. One of the hottest sauces on earth. 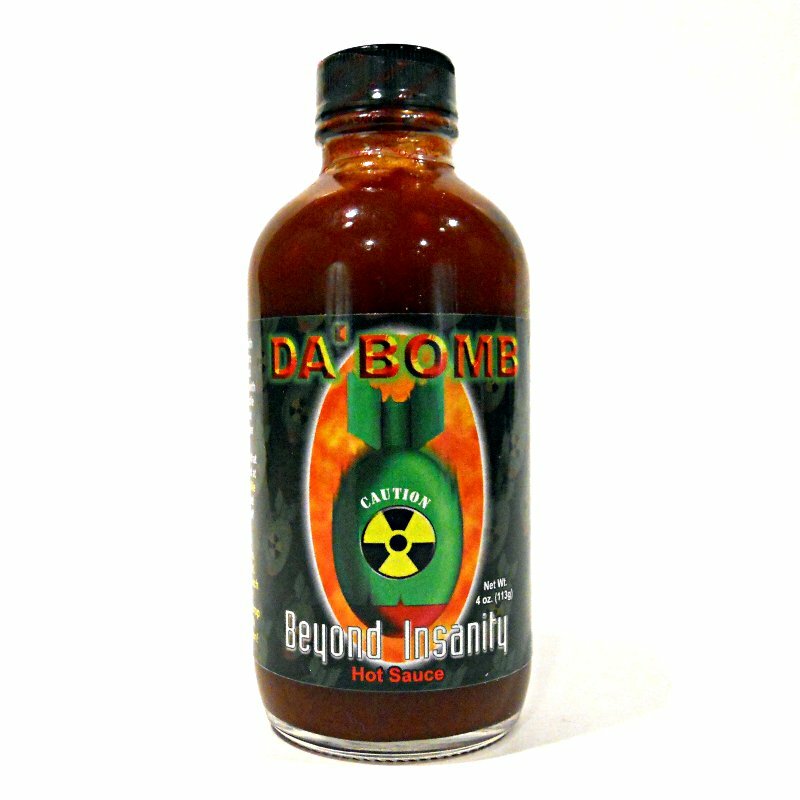 Pure habanero pepper enhanced with habanero infused flavor create a sauce measured at 119,700 scoville units. Wicked beyond belief. 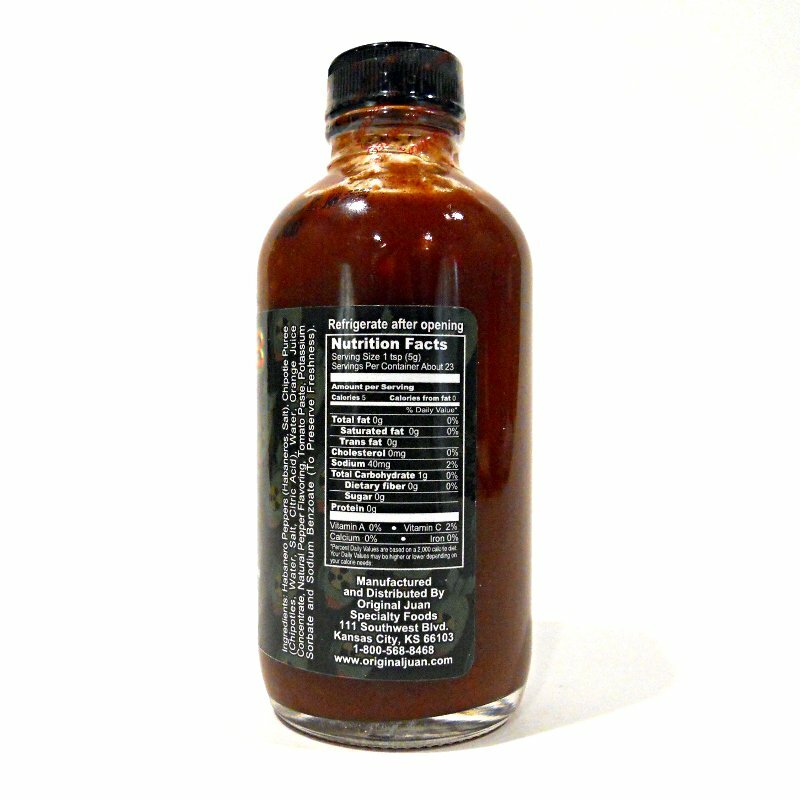 Ingredients: Orange Juice, Habaneros, Chipotle Peppers, Water, Natural Pepper Flavoring, Tomato Paste, Spices.